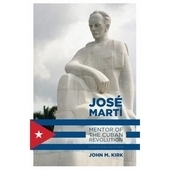 Detailed exploration of the Cuban biotechnology industry's development, covering the growth of research into medical treatments, vaccines and therapies. 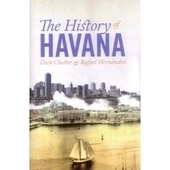 Following the development of groundbreaking therapies during the 1981 outbreak of dengue fever, it charts the unique ways in which Cuban researchers were able to put newly-developed treatments straight into medical use. 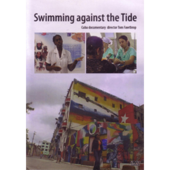 An interesting and detailed exploration of the Cuban biotechnology industry’s development, ‘The Cuban Cure’ covers the growth of research into medical treatments, vaccines and therapies since the opening of the Centro Genético in Havana in 1986. 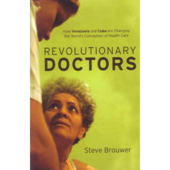 Though in places the language is (necessarily) a bit dense with medical terminology, the narrative is still well-paced and informative throughout, with clear notes and references to allow background reading if desired. 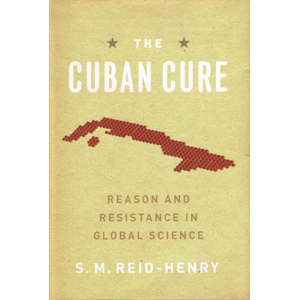 Following the development of groundbreaking Interferon therapies during the 1981 outbreak of dengue fever across the island, Reid-Henry charts the unique ways in which Cuban researchers were able to put their newly-developed treatments straight into medical use, enabled (or required) by the needs of a state that puts the welfare of the population above market requirements. 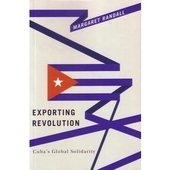 Most interesting is Reid-Henry’s exploration of the ways in which the socialist Cuban industry differs from capitalist models elsewhere in the world. 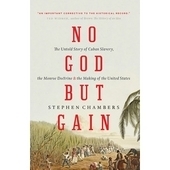 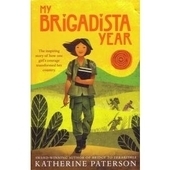 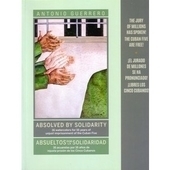 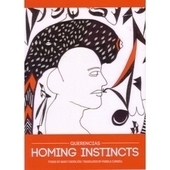 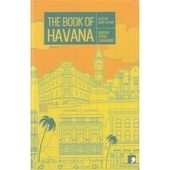 Comparing the relative successes and shortcomings on each side, he presents a non-judgemental picture of Cuba’s role within the world-wide biotechnological and medical market, allowing the reader to decide for themselves whether Cuba offers a “cure” for the profit-focused capitalist industry.